Discussion in 'Busse Combat Knives' started by David Brown, Jan 26, 2019. Made a G43 long slide ? 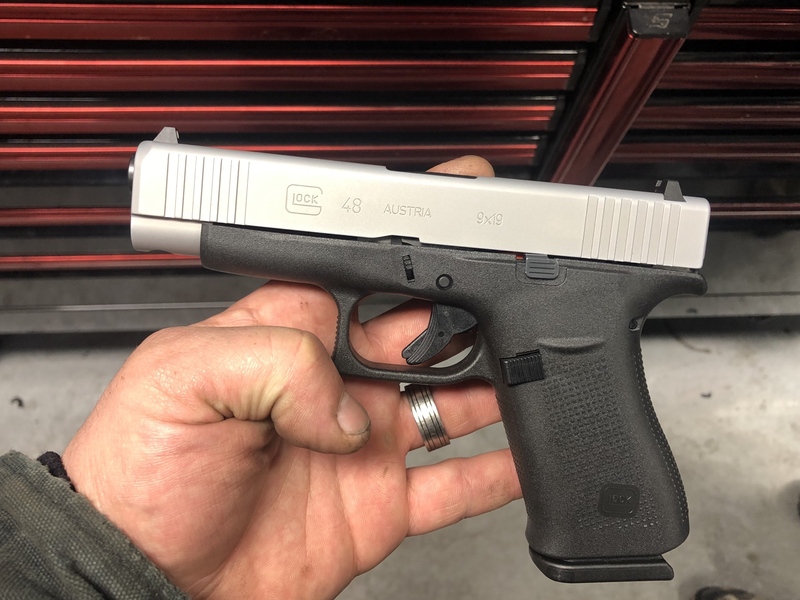 G43LS ? I have always been taught The part that you are trying to conceal is the grip, the slide could be 20" long it will just follow your leg line down to your knee. 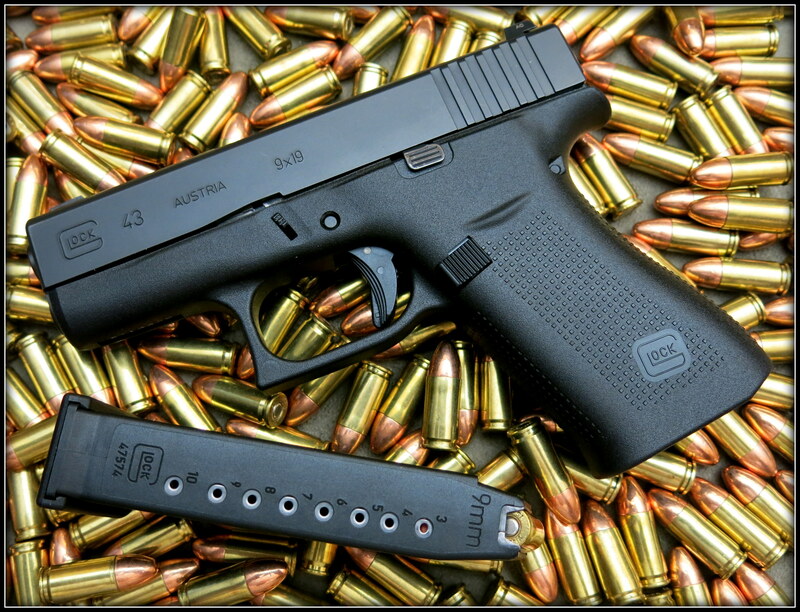 My dream gun would be a G34 slide on a G19 frame. G19LS ? Kind of the opposite of the 19X I still don't get that gun ? MosesMcgregor, David Lennon, gk4ever2 and 5 others like this. Do you keep those for self defense /home defense in ireland its actually illegal to carry any item for self defense including kubotans kiridashis .pepper spray.the only one that isnt on the list is the tactical flashlight .most people here own shotguns or rifles for hunting purposes . Although u can get special licenses for gun collectors in other words if ur a collector u can have pistols or semi autos . Dave, O totally agree with you about the 19x. A totally stupid idea. 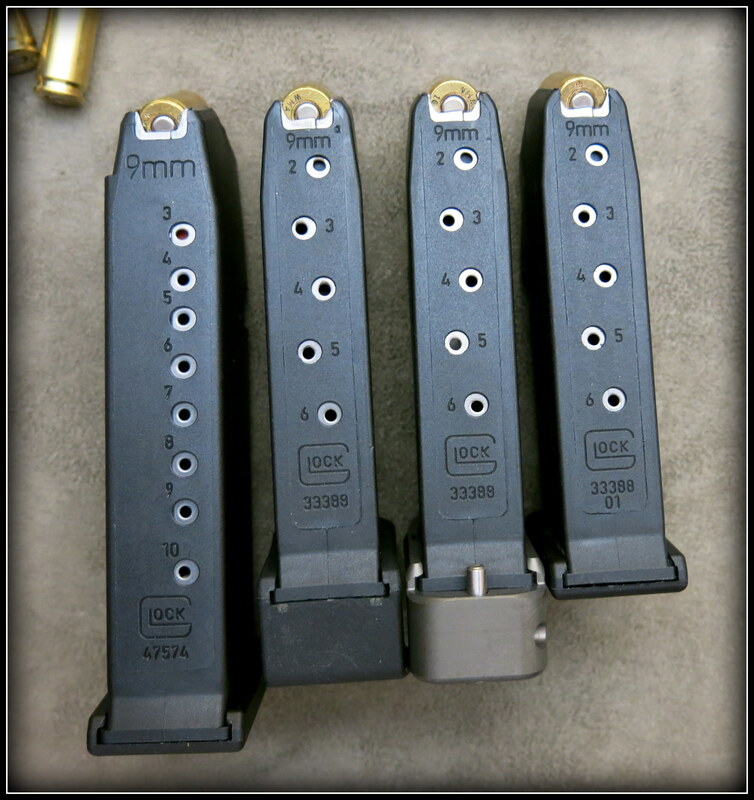 Especially when you can get mag extensions that give you the 17's capacity in the 19. It looks like a dwarf. I would love to see a 19 with 34 slide model. Here is one of my latest. I'm happy with my old G22 as is. That unnecessarily fat 10 round magazine just gave me sudden-onset mental retardation. Sweet guns! Haha I bought two yesterday went and got the new 48 and then went back later and got a gen 5 17 going to order sights, holsters, and a X300. I’m heading to the range in a hour. For me the 19X is a good solution to a non existent problem! 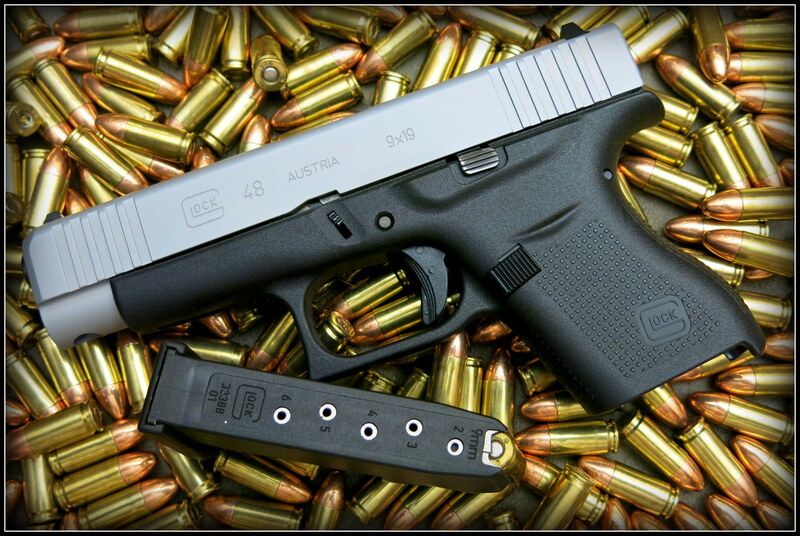 I carried a 17 for years and I often toyed with the idea of cutting the frame back to 19 size. 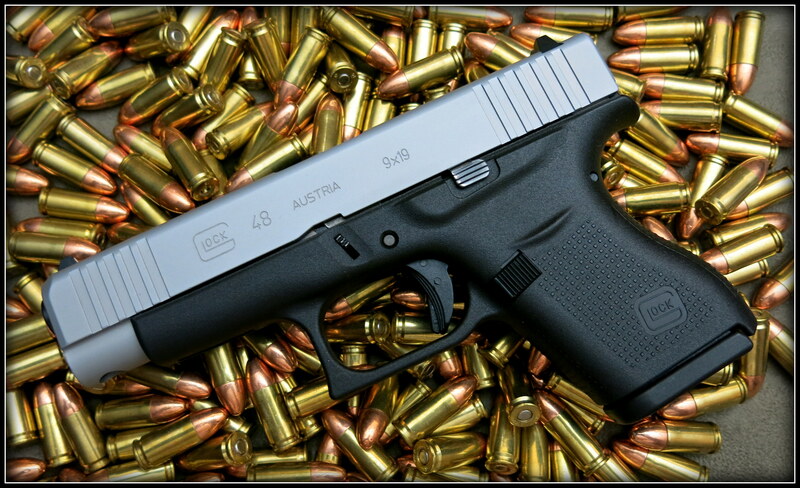 I have a G34 which will be my new edc. Absolutely no more difficult to carry than a 17. Maybe I will take the plunge and do the 19 frame conversion. "better to have it and not have to use it ;than to need it and not have it"
They are coming just got it yesterday and sheath orders take priority above my personal stuff. Yes sir, what is a 19M ? It is not that much fatter, you can not really even notice unless trying to put it in the wrong mag well. If you do it, I know several folks that would go for it. Now to go look for cheap G34's to cut up or G17's they are the same frame. 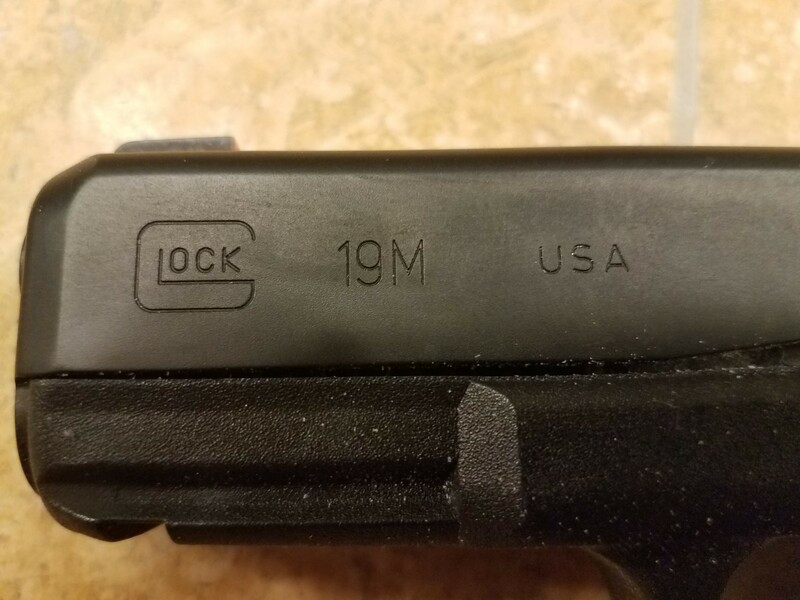 Maybe one of those 80% Glock lowers ? 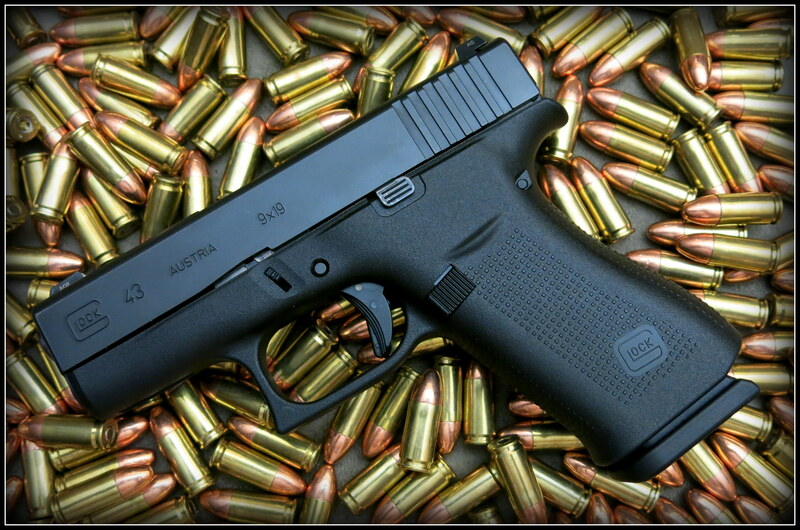 hmmmmmmmmm G19LS its gotta happen. 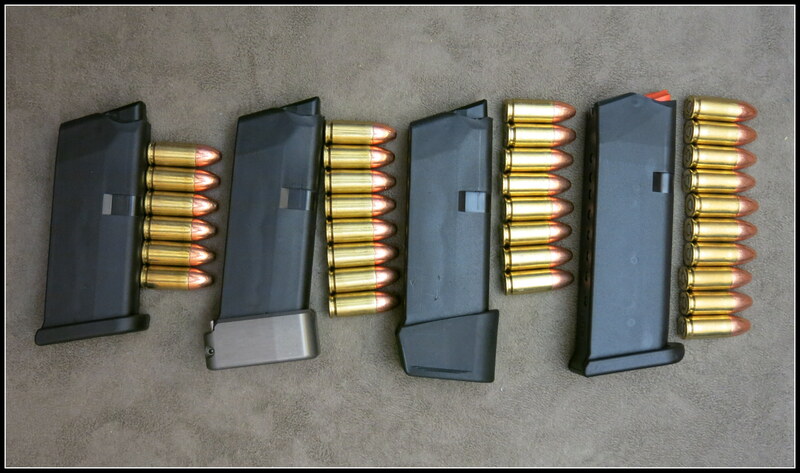 Dave the 19M and 17M is the gun the won the FBI trials. After it won, the Marines piggy backed off of the FBI order along with a few more agencies. You’re a cool dude David Brown. Love it! 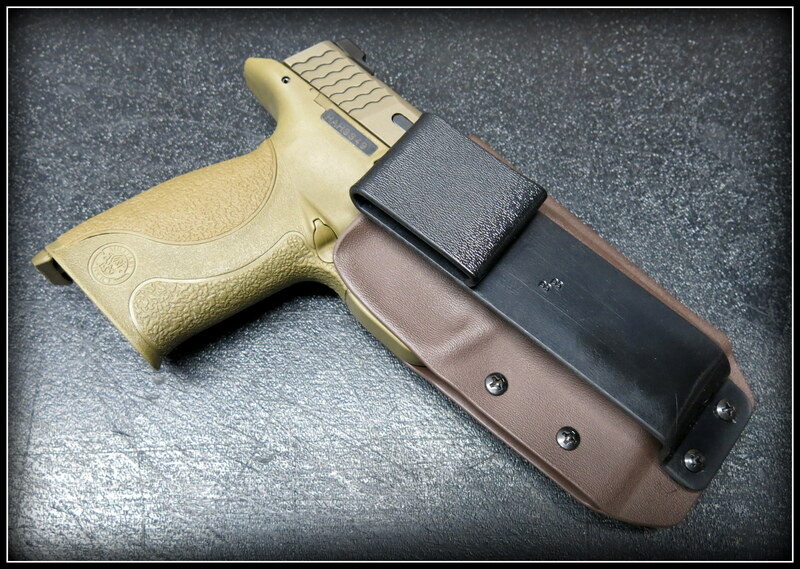 How thin are your IWB sheaths for the G19? Any pics with gun-in-sheath showing that? 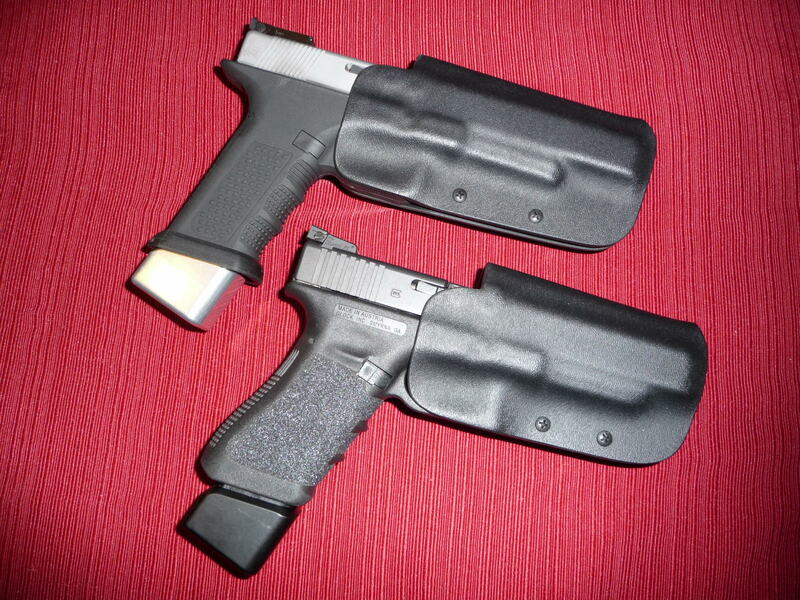 Hard to find a good IWB Glock sheath—since they’re bulky IWB even without sheath. Love that red/white/blue in flames! I’m old school 40 cal with the G23. I will say those slimmer frames are very appealing but after living through the >10 rd mag ban, I can’t seem to give up the hi caps! And Can I get one for my collection of 9mm Glock. 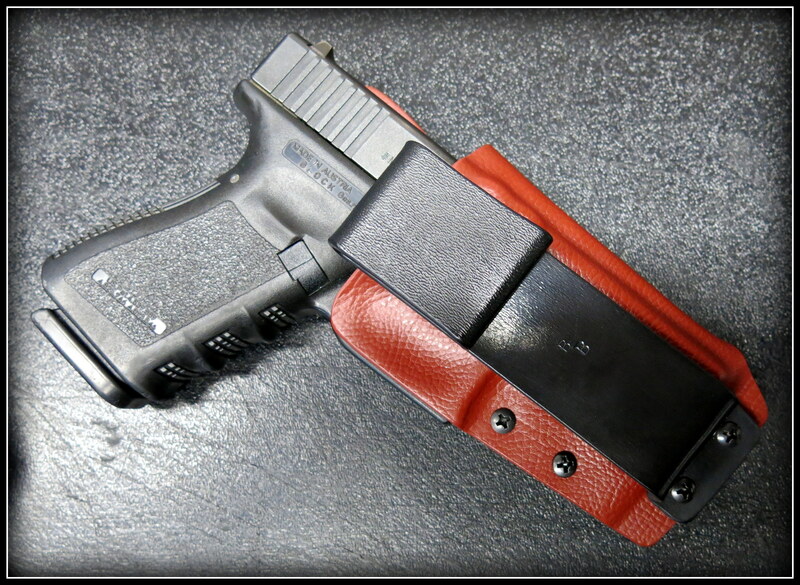 The Red and black one is my personal IWB carry, I carry Everyday. 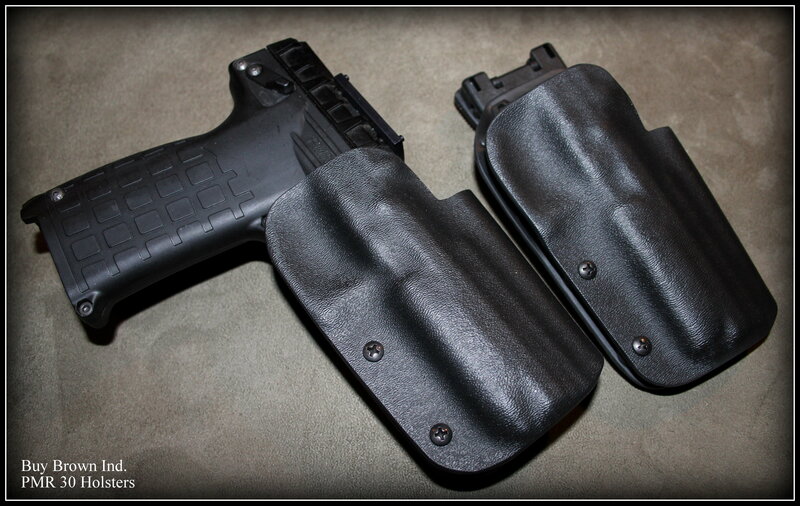 I use .064 kydex, for my IWB holsters 1/16" thick. 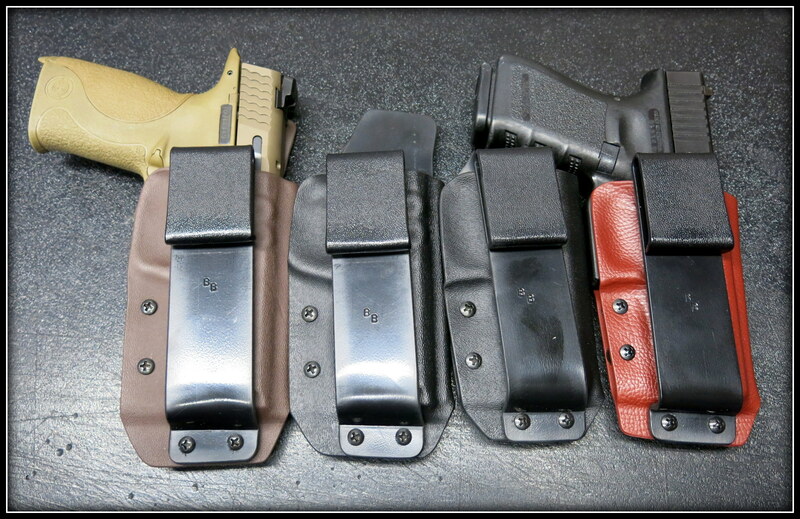 for years I have told people if you can carry the gun with no holster in your pants, you can carry in one of my holsters, thin is how I make them. And you do not have to get bigger pants. I have always made everything I make as if it was for me to personally use. I'm decidedly NOT a Glock guy, but I REALLY like what you've done here! Well done! Very nice! For some reason I’ve sold every Glock I’ve ever bought. Been meaning to pick up another but motorcycles and Busse knives and making babies keeps getting in my way. On a side note, the Corps uses Glock now? Beretta 9mm when I was in. Magazine compatibility is important to me. 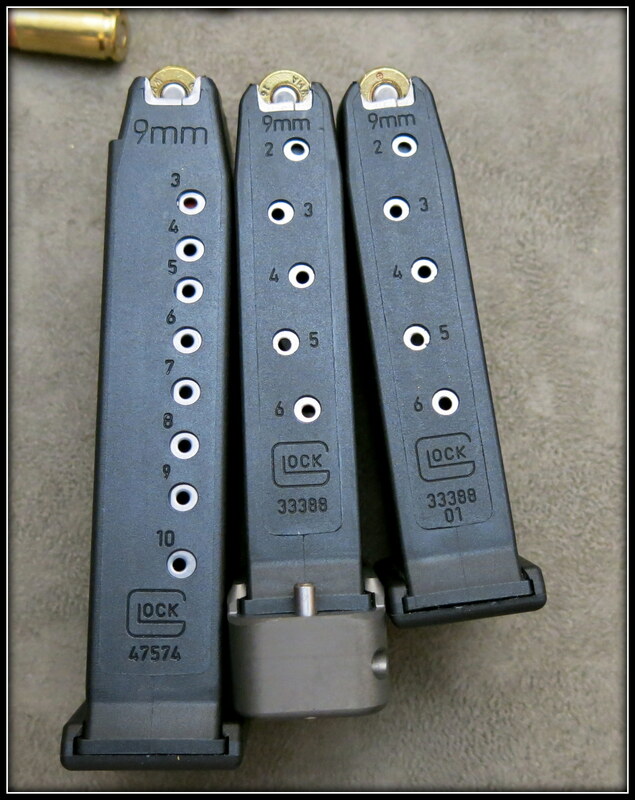 I have several Glocks that can use the 100+ G17 magazines I have, even if they do stick out a bit from the grips of the smaller guns. Dave, it's basically a Gen 5 with some internal mods and an M stamped on the slide, lol. it’s the Civilian version of MHS. 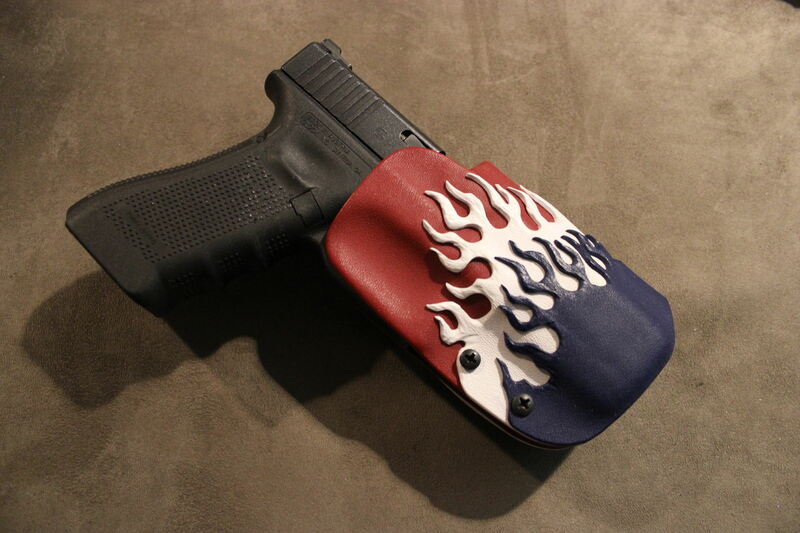 It’s not meant to be a concealed carry, it’s like complaining a F250 has a bad 1/4 mile time. 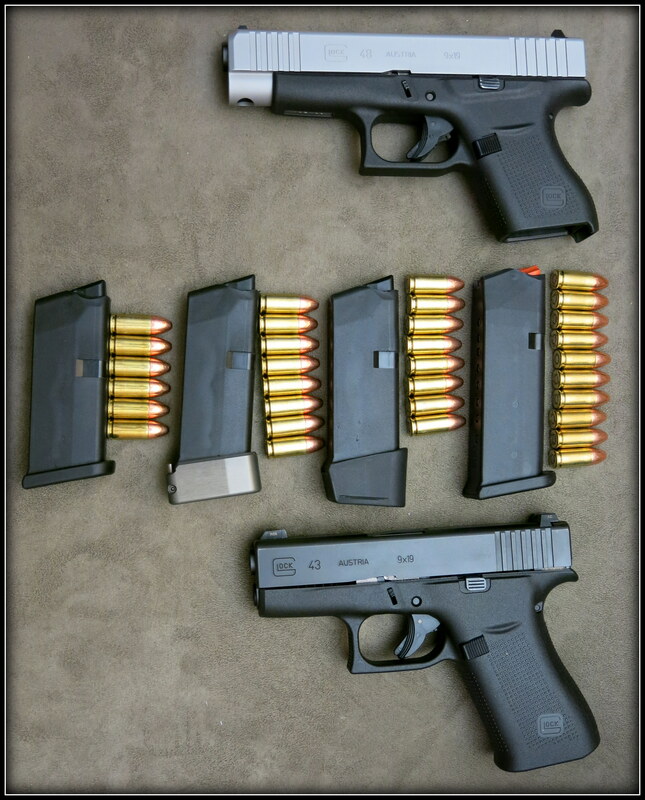 Plus many LE and FBI are moving to the 19x/g45. Easier to shoot so the reviews say. But If you want a long slide and short grip go for it !!! Hopefully they actually make one for you guys. It Does not guarantee accuracy, it but a longer sight radius sure does help with side to side movement, that is from years of personal experience and shooting for me personally. boring and The Zieg like this.